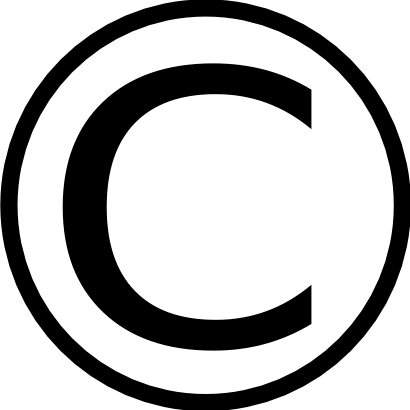 The other day I was discussing the nature of Copyright with my sister-in-law Gloria (who is an attorney) … I stated that “Copyright is automatic upon creation of a work”. Gloria said I was incorrect … that you had to register for a copyright … and that you had no basis in court unless you do register the copyright. This was quite a shock to me … so I decided to do some research. Turns out that Gloria was partially right in a technical sense … and completely correct in a practical sense. This entry was posted in Legal and tagged copyright, Government, legal, publishing on 7-February-2011 by David. As a believer in free content, I salute Senator Obama for his request to license the democratic debates under the Creative Commons (Attribution) license. I am a strong believer in the importance of copyright, especially in a digital age. But there is no reason that this particular class of content needs the protection. We have incentive enough to debate. The networks have incentive enough to broadcast those debates. Rather than restricting the product of those debates, we should instead make sure that our democracy and citizens have the chance to benefit from them in all the ways that technology makes possible. This entry was posted in Politics and tagged copyright, debates, democratic, obama on 4-May-2007 by David.